Get on the prowl! A simple internet search for animal shelters should yield plenty of results close to you. You could also consider visiting theshelterpetproject.org for searches in your area and individual pet listings. You might find your next feline companion online, but you’ll have to visit the shelter to see if you two are a match and to complete the adoption form process. If you’re not sure if you can commit to the sometimes complicated, yet rewarding life of a cat, you can still make a difference in a feline life by fostering at-risk cats at some shelters. Many shelters will let you choose how long you will be hosting your foster cat or cats and give you the basic tools you’ll need to properly care for them. Ideally, foster families eventually adopt foster cats or keep them until a forever home is found. Whether you’re welcoming a foster cat or adopting, you’ll want to make sure you and your home are ready. Take the time to hide toxic cleaning supplies too–you know what they say about curiosity. 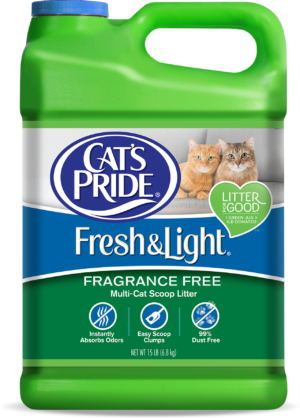 Oh, and make sure you get them Cat’s Pride Fresh & Light Ultimate Care to keep even the most complicated cat happy with their litter box. 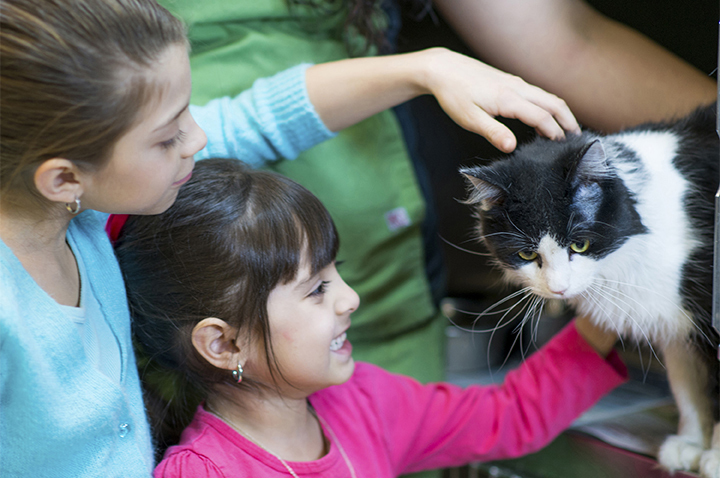 Once you fall in love with your feisty new companion, you’ll want to learn more about proper grooming, food and more. Like a child, caring for an animal takes a lot of time and energy, and cats are notoriously complicated. When it comes to litter, make the simple choice and give your cat Cat’s Pride.